When I hear myself telling my children you will end up in “time-out”, secretly, I always want one! It just sounds like a good idea to have some quality, adult-approved quiet time to take care of just me. As adults, taking a time-out is an important part of practicing self-care. It gives us a chance to making space for personal growth, keeping us from getting stuck in our habits and allowing some time to discover new ways of experiencing life, helping us stay inspired about life. It’s very easy to get “ too “busy” and lose track of the importance of practical self-care, feeling guilty as if it is a luxury. 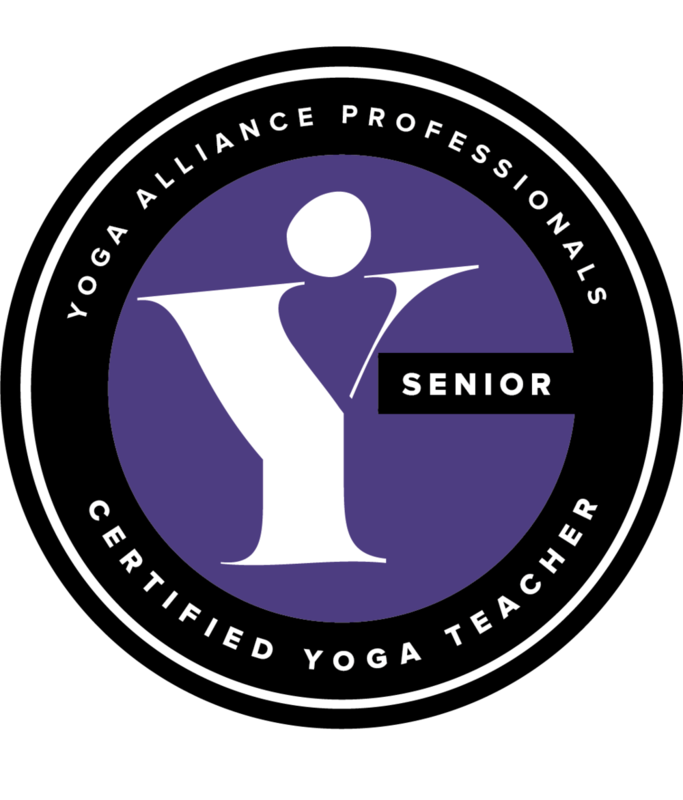 When I took my first Yoga Teacher training it was a month long intensive about 10 years ago and a radical 30-day sabbatical, it changed my life and lead to many new opportunities. Although I am currently not able to take this amount of time, I still spend quality time, even if only 10 mins in a day in quiet contemplation, on my mat or going for a walking. I consider it necessary for me to be able to give back to my wonderful family and be more healthy and happy in my own life. In the book Eat, Pray, Love , Elizabeth Gilbert writes “Zen masters say you cannot see your reflection in running water, only in still water.”You cannot see your reflection in running water, only still water.” Taking a “time out” helps you see better who you are and what your want from your life. Thanks to Jane for sharing her thoughts on her experience of yoga with us! I found you quite by chance after browsing through the internet for a local yoga class. I wasn't sure if I would 'like yoga' and yours is the first class I have been to. That was nearly two years ago. I found your teaching intuitive, with encouragement to extend and push my personal boundaries, without judgement, or competitiveness. Enabling me to focus on myself and learn what it really means to 'breathe', and that has helped me enormously. As a result I am happier, fitter, more relaxed and enjoy better posture, with improved life balance and self acceptance of who I am. I'm sure this has helped me be a better person. I will never forget the first time you guided me to fly! Your patience and good humour are much appreciated. I hope you continue to teach in my area for a long time to come.